Macaulay Culkin indulges in a bit of gallows humor. HBO's Leaving Neverland was successful in its intention. Upon airing, the controversial documentary reopened many an old wound, sparking discourse, sympathy, and outrage from a variety of different parties. The testimonies of Wade Robson and James Safechuck were disturbing to say the least, and with Michael's death leaving him unable to defend himself, his legacy was once again met with tumult. Yet one voice who remained stalwart in his defense was Macaulay Culkin, who previously struck up a friendly relationship with Jackson during his child-star days. 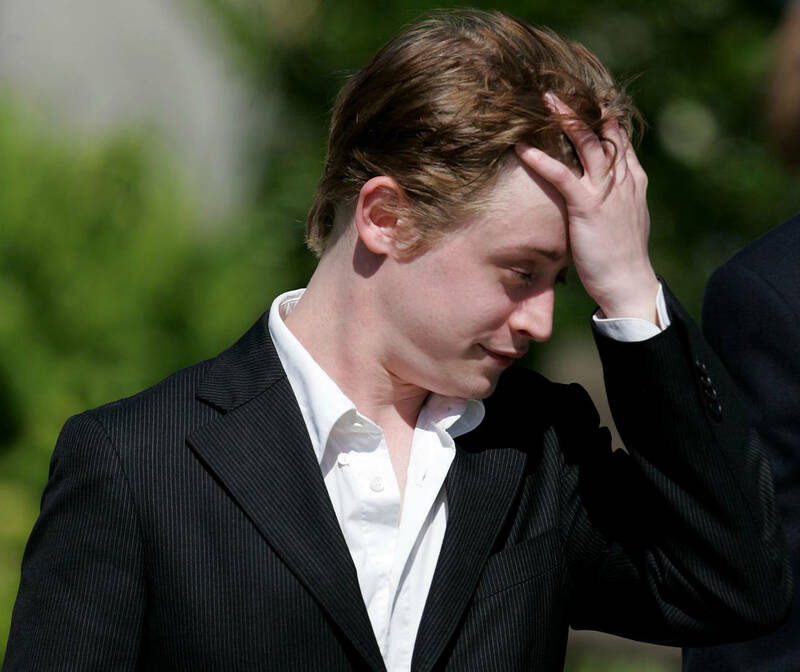 Prior to the documentary's airing, Culkin previously opened up about his friendship with Jackson, claiming that no "weirdness" transpired between them. "Michael reached out to me because a lot of things were happening big and fast with me," explained Culkin. "I think he identified with that. I mean, at the end of the day, it's almost easy to try say it was 'weird' or whatever, but it wasn't, because it made sense. Like, we were legitimate... At the end of the day, we were friends." Weird Al and Culkin apparently laughed in response, with the former offering up a response. "Um, mostly platonic. I met him two or three times, he was pretty sweet to me." Culkin continued the conversation: "Sounds amazing, he sounds really cool, yeah. "I will say he was a huge, huge fan of yours. Yes, he always had your videos kind of playing constantly. There you go, validation. Praise. Hail, Caesar." This is the first time Culkin has opened up about Jackson since Leaving Neverland initially aired. There's no telling whether his stance has changed, but it's clear that the late "King Of Pop" remains heavy on his mind. Mike Trout On Record Angels Contract: "This Is Where I Wanted To Be"